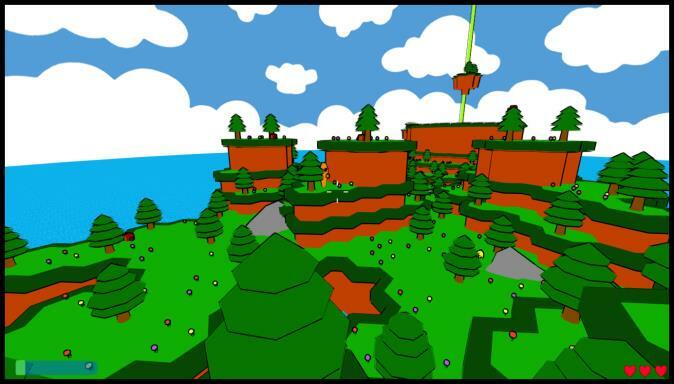 Posted by Admin | July 4, 2015 | Action, Adventure, Casual, Strategy. 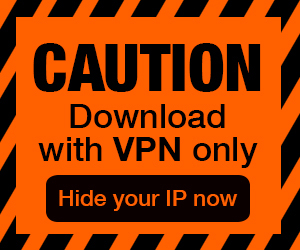 Pongo Free Download PC Game Cracked in Direct Link and Torrent. 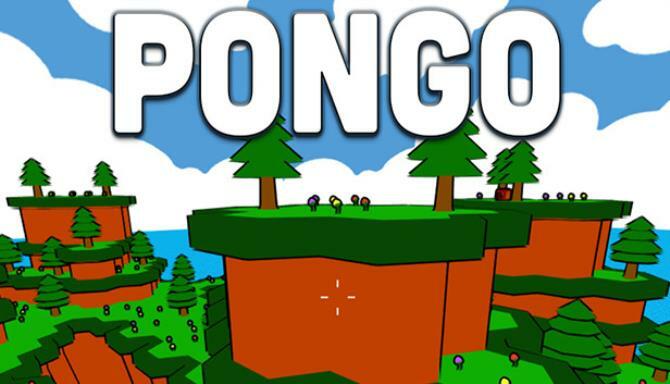 Pongo is a 3D action platformer that combines pogo stick jumps with strategic FPS combat. 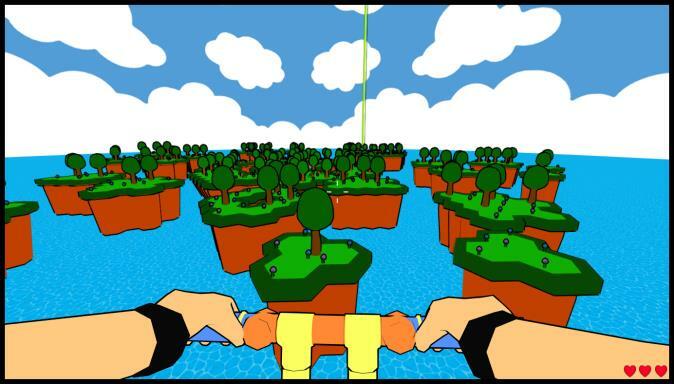 Grab your Pongo, a tool usable as either a pogo stick or a gun, and traverse the vast….